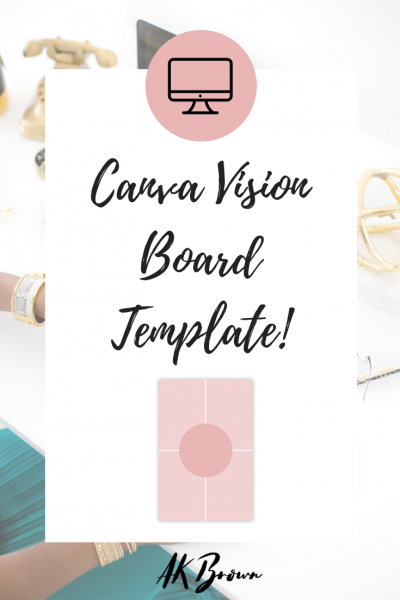 Membership to Hustle the Blog is absolutely FREE! 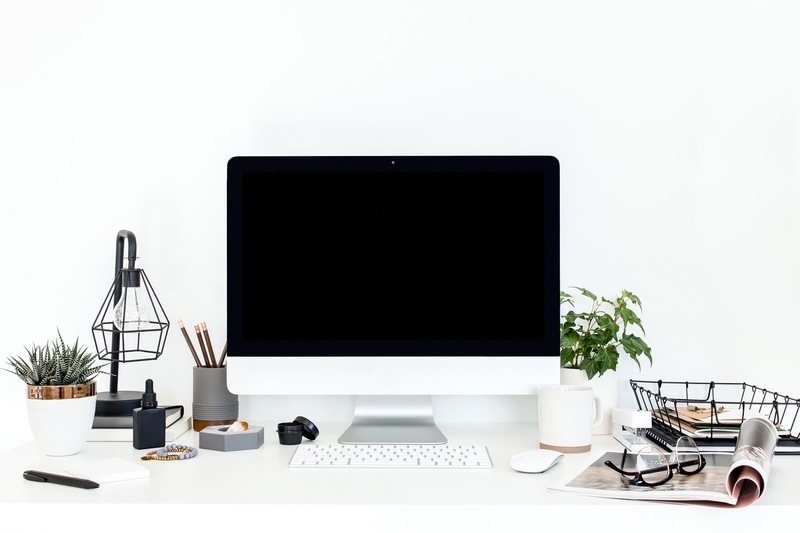 Signing up for a free membership will give you access to one of a kind resources for blogging, branding, business, social media, & public relations. Enter your information in the form below to sign up for a free membership. Already a member? Login here. How do I download the free files? After you sign up for your membership you will have access to the resource library. From there you can instantly download your item. Please note-you must be logged in each time to download a resource. If you discover a resource inside a blog post and you are not logged in, it will remain locked until you log in. What do you do with my email address when I sign up for a membership? Is subscribing to the newsletter the same as creating a membership? No. Subscribing to the newsletter will only keep you updated on new resources, webinars, ecourses, and events centered around Hustle the Blog. You will be granted access to the free files when you sign up for a membership. If you would like to sign up for my main newsletter you can do so here or if you would like to sign up for my styling newsletter you can do so here. No, you may not sell the printed product, file or put the designs on products. I do not allow my files to be sold or uploaded to any other sites. My designs are copyrighted designs and are provided to you for free for your personal enjoyment only. Please do not sell or steal my files. Should I find that my items are being sold or uploaded to any other site, the appropriate action will be taken. What do I get without a membership? Without a membership, you can still access my blog. You may cancel your membership by going to My Account and cancelling through your membership settings. 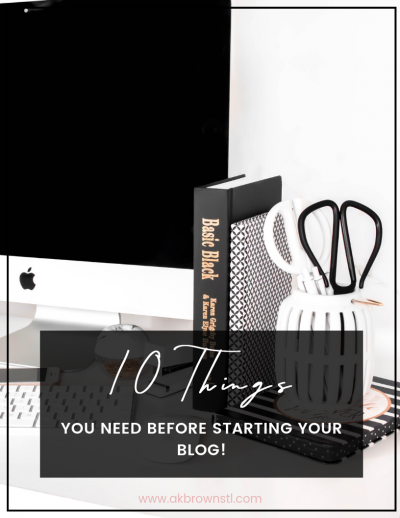 10 Things You Need to Start a Blog! 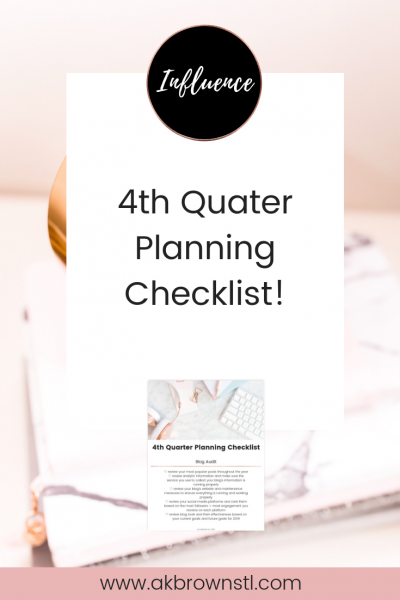 Blog Planning Checklist for 4th Quarter!